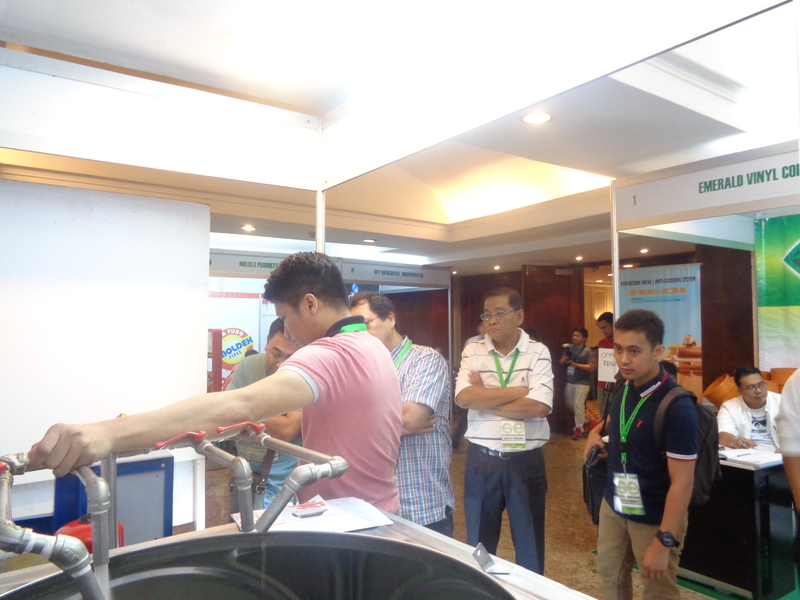 Last April 23-25 at the Century Park Hotel situated in the bustling Malate district, the Philippine Society of Sanitary Engineers (PSSE) held their Mid-Year Convention. 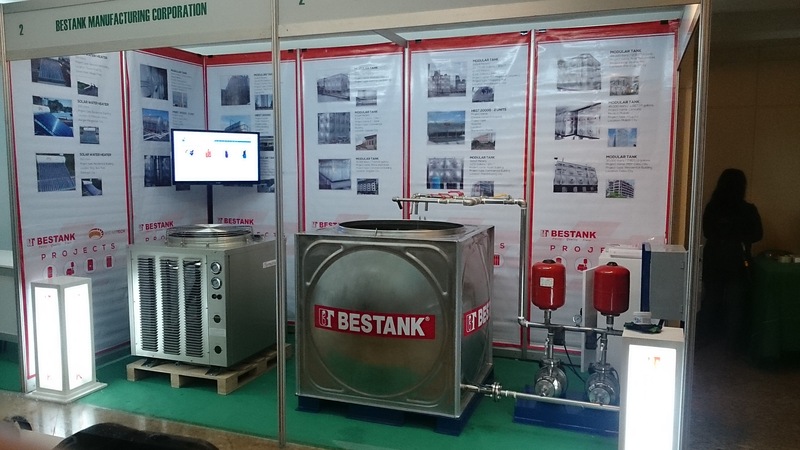 Bestank was on hand to support this PSSE milestone to bring the latest in Water Heating and Water Pressurization Solutions in the industry. 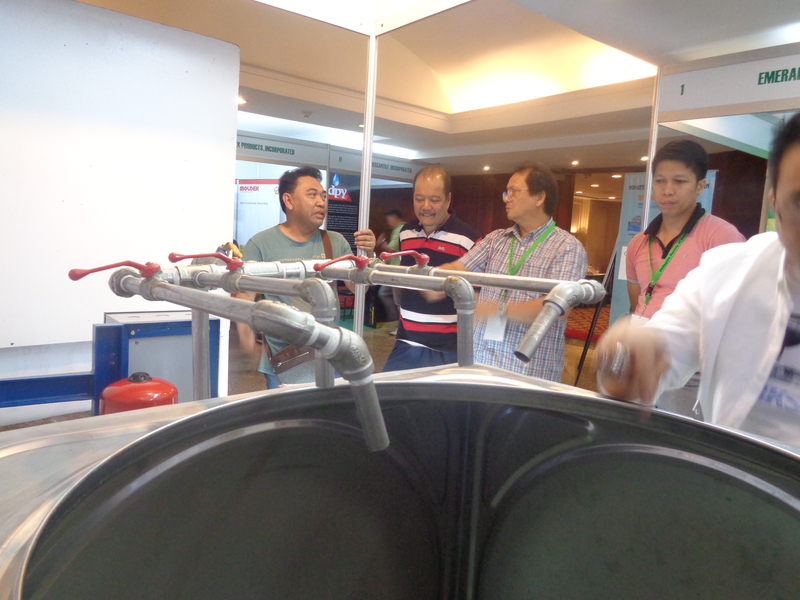 Sanitary Engineers from all over the country got to witness first hand the efficiency of our Speroni System, a Constant Pressure System that we build, test and commission for our clients. 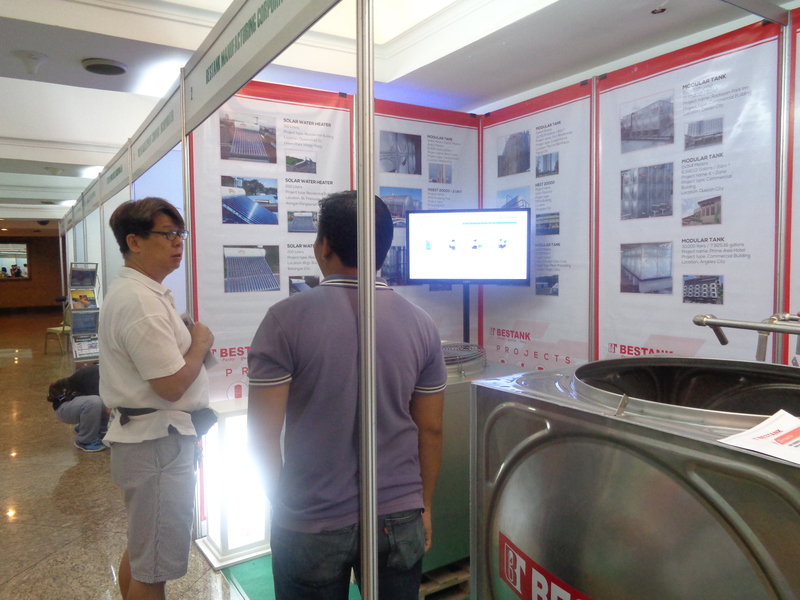 We also presented our latest offering, the TRT-18, the Thermatrac Air Source Heat Pump Water Heater. 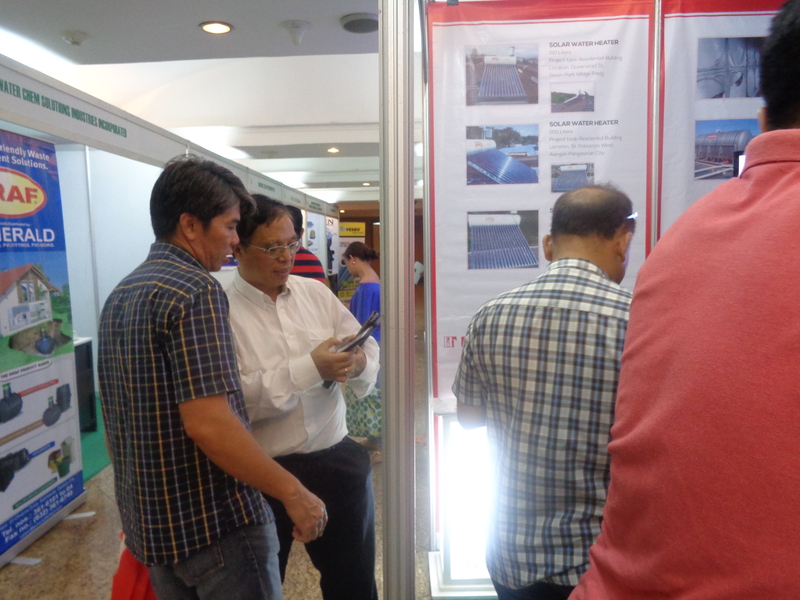 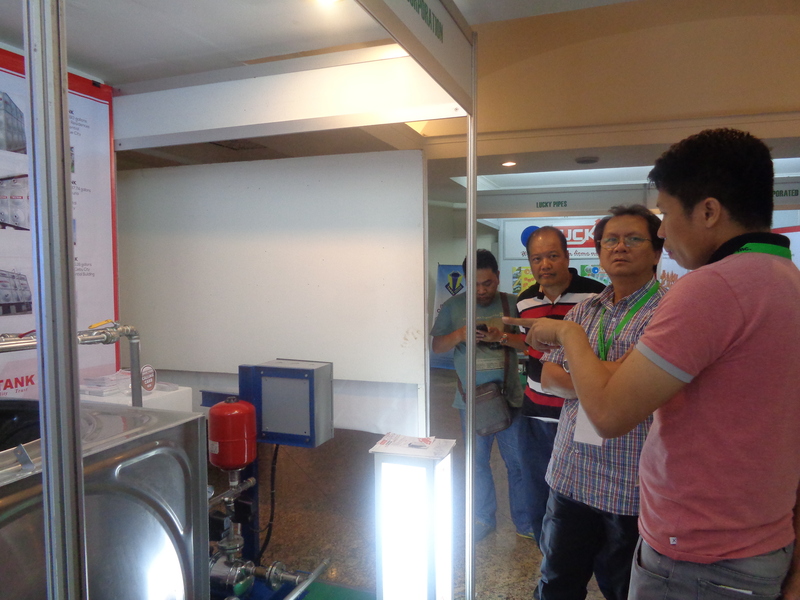 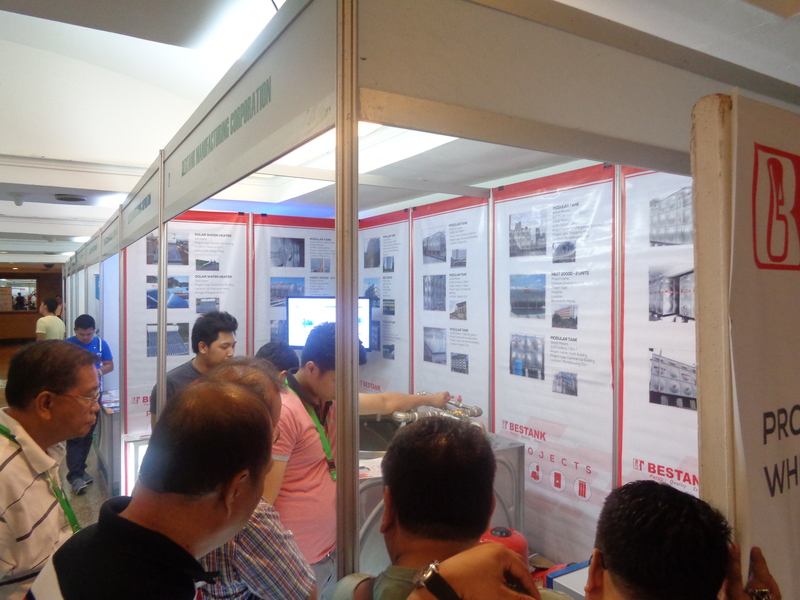 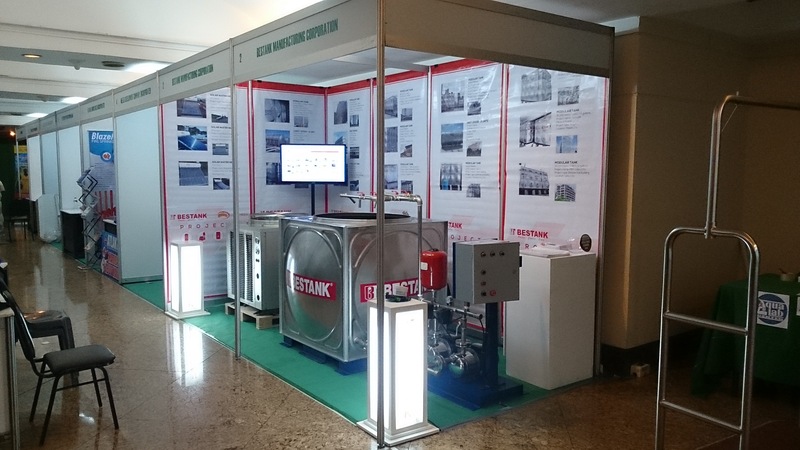 Bestank personnel were present to welcome the delegates and give them the most up-to-date information in the industry. 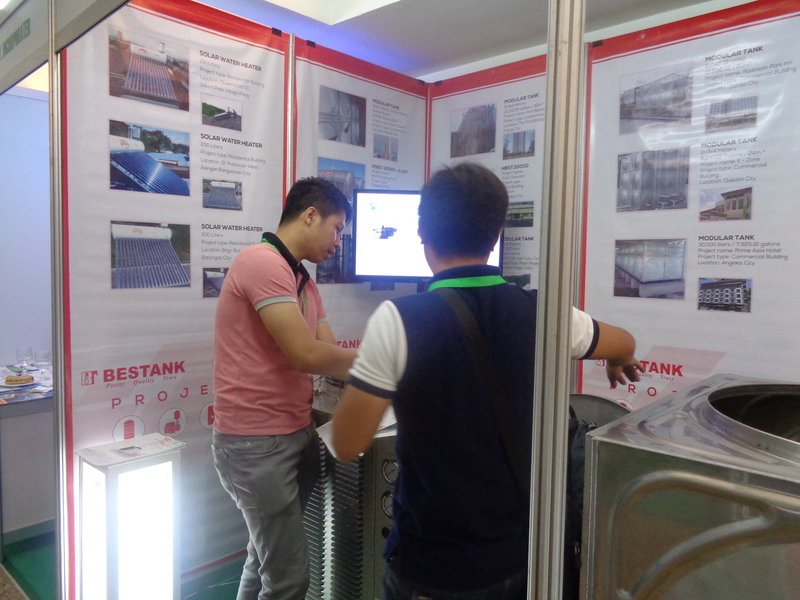 From all of us here at Bestank Manufacturing Corporation, congratulations to the PSSE and more power! 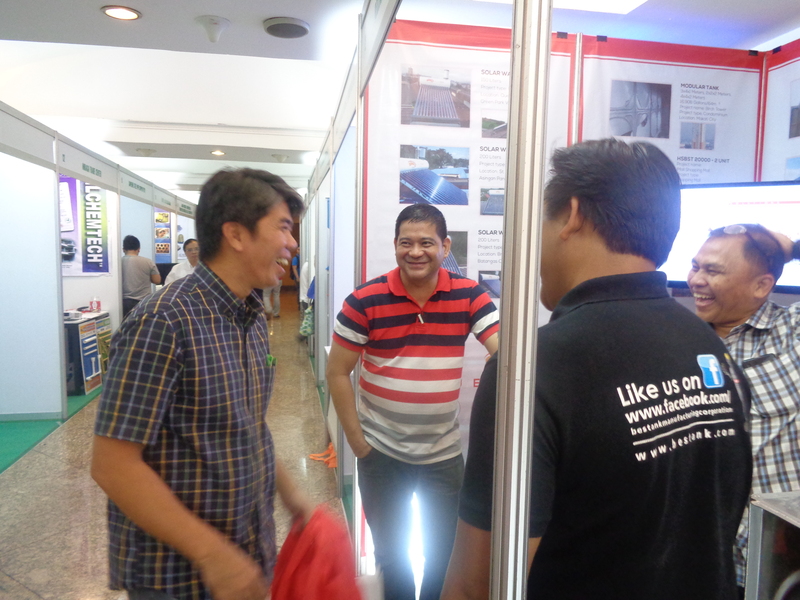 See you all at your next event!